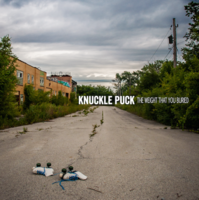 One of the leaders in a sudden outburst of pop-punk from Chicago’s suburbs, Knuckle Puck is showing that they’re a force to be reckoned with in the genre with the release of The Weight That You Buried. 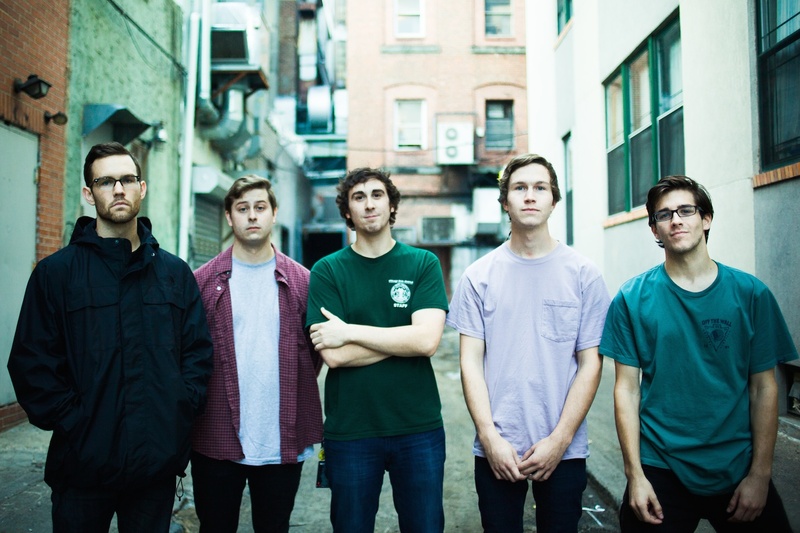 The deluxe version of the EP – available on one-sided 12” vinyl with a screen-printed B-side via Bad Timing Records – features the four catchy songs that made many listeners fall in love with this band for the first time, along with two acoustic tracks. 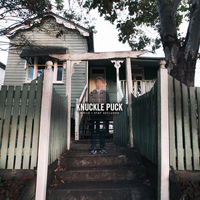 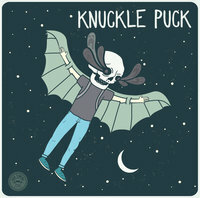 The release has launched Knuckle Puck into a rapidly developing place at the forefront of pop-punk, as the group has gone on to tour with Man Overboard, Neck Deep and more since its release.